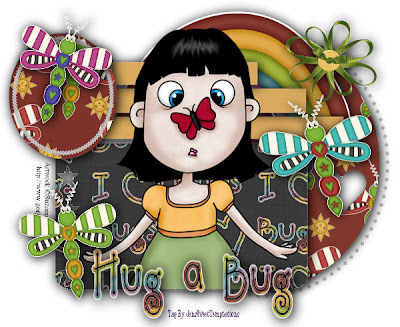 Its called Hug a Bug and it uses my Cute as a Bug 2 Kit. So sweet! New Kit - Angels Amongst Us!